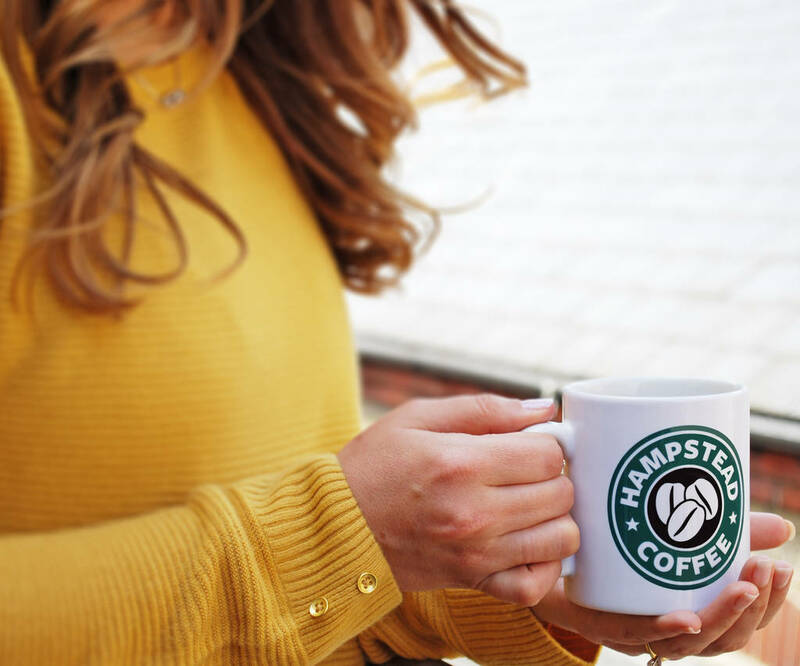 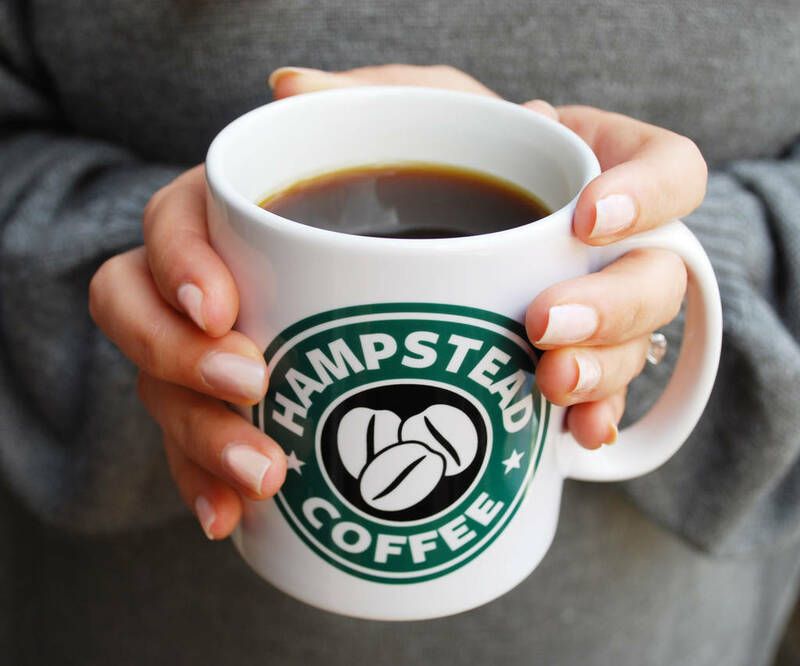 This stylish and fun mug is the perfect gift for any Londoner's morning coffee! 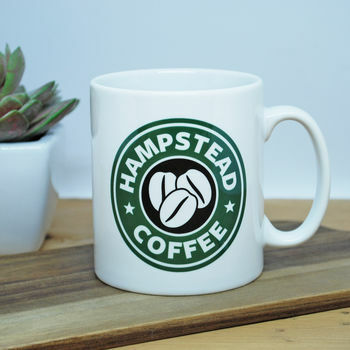 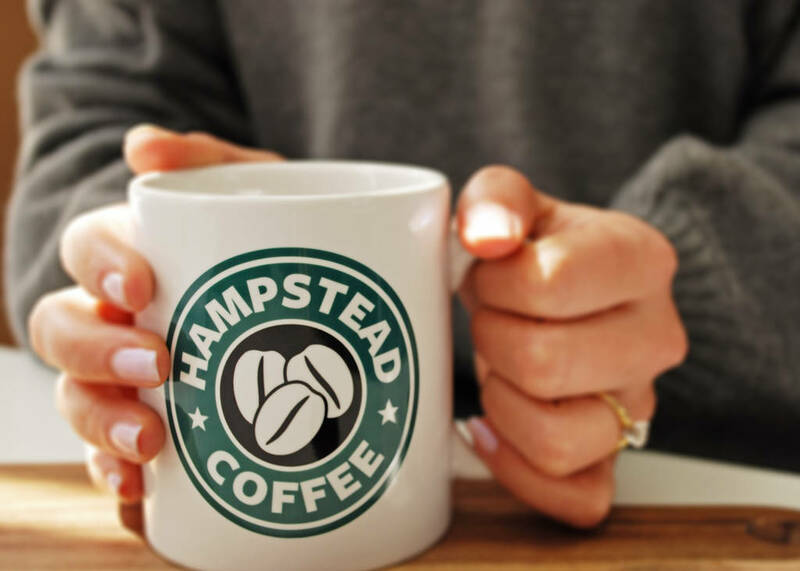 This coffee mug is the perfect way to show your loyalty to your London borough or home town. 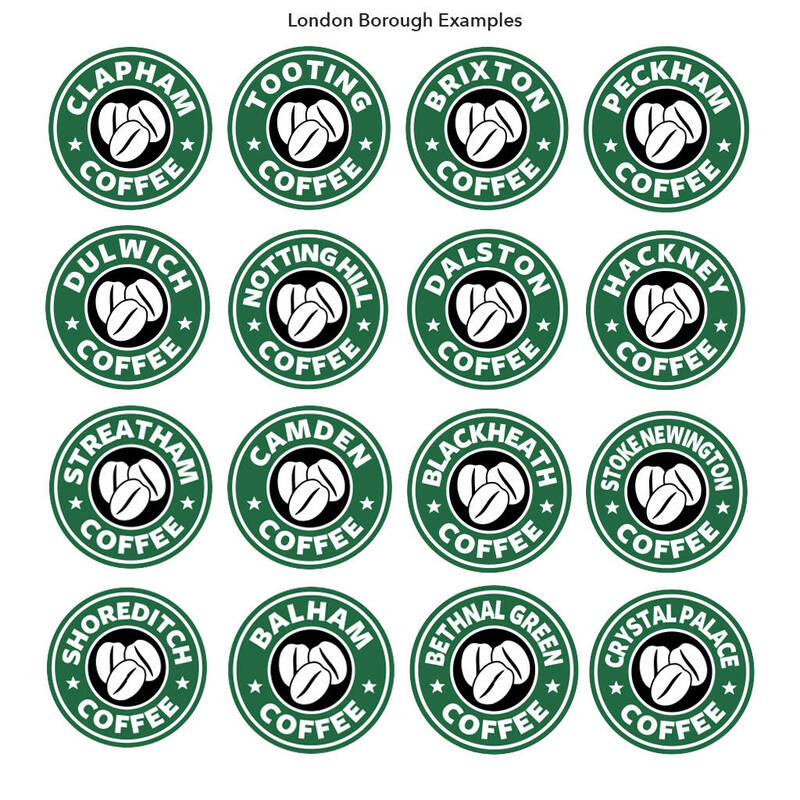 Choose your London borough from our drop down list to add to your mug design.